The holiday season means family reunions and much deserved vacations. 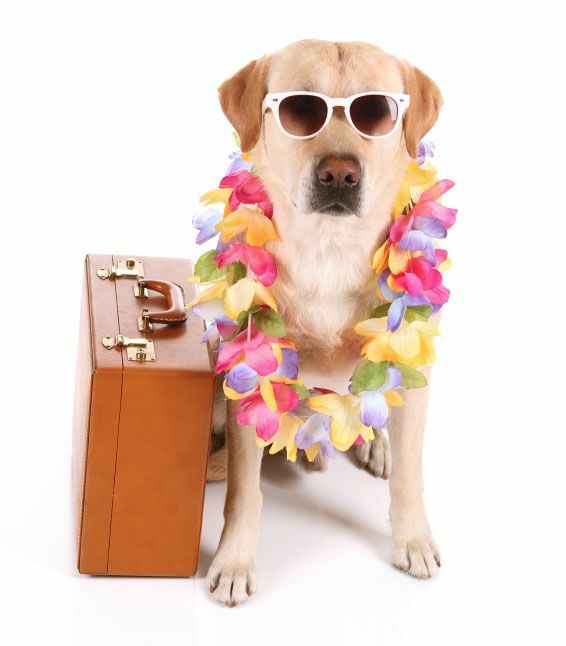 And while owners are traveling, ICVS provides full service pet boarding and kenneling to care for your beloved pets. 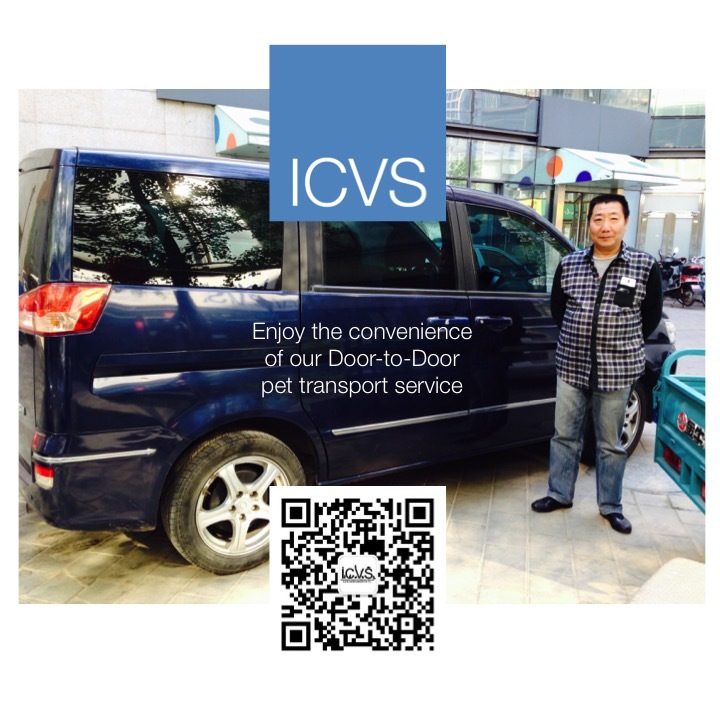 ICVS offers door-to-door transportation service to bring pets and their owners for check-in and check-out. 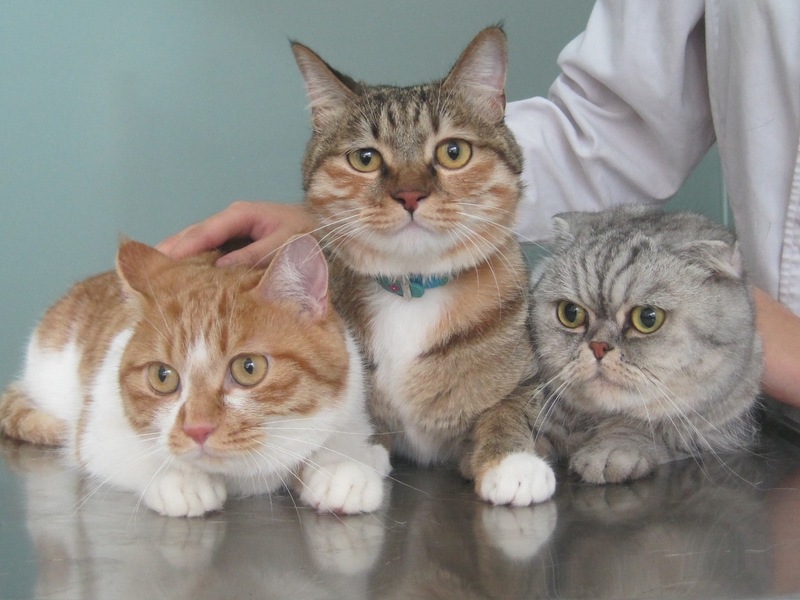 Pets are cared for by our professional licensed veterinarians and nurses. ICVS is monitored by closed circuit security cameras and under 24/7 supervision. Physical examinations are performed every 7-days for all boarding pets with reports and pet photos sent to owners weekly. 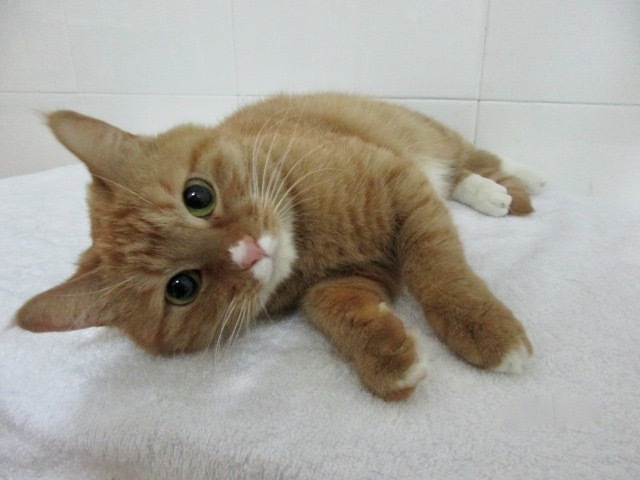 And ICVS doctors and nurses are on duty every day to feed and care for your pets and to ensure their health and safety. 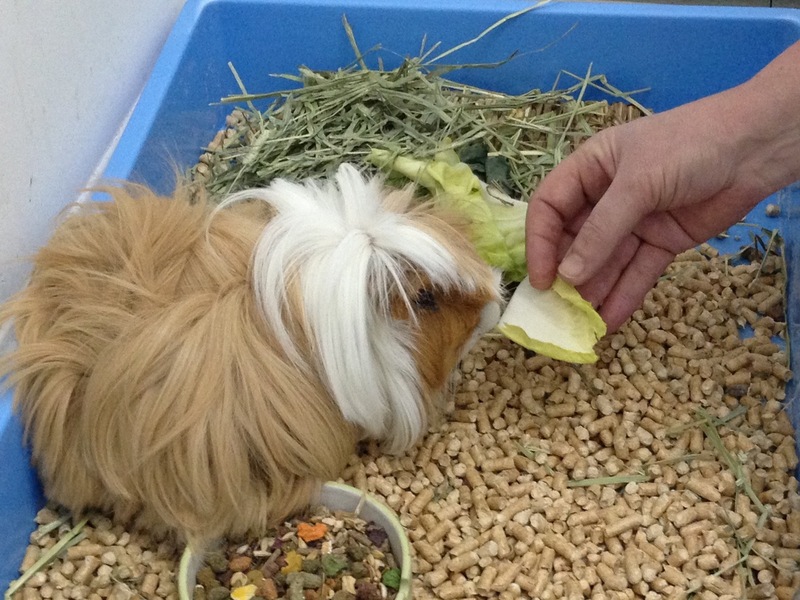 Separate dog, cat and small mammal (e.g., rabbits, guinea pigs, hamsters) boarding areas areas are available to help pets reduce the stress of being away from home and to help pets settle into their new environment faster. 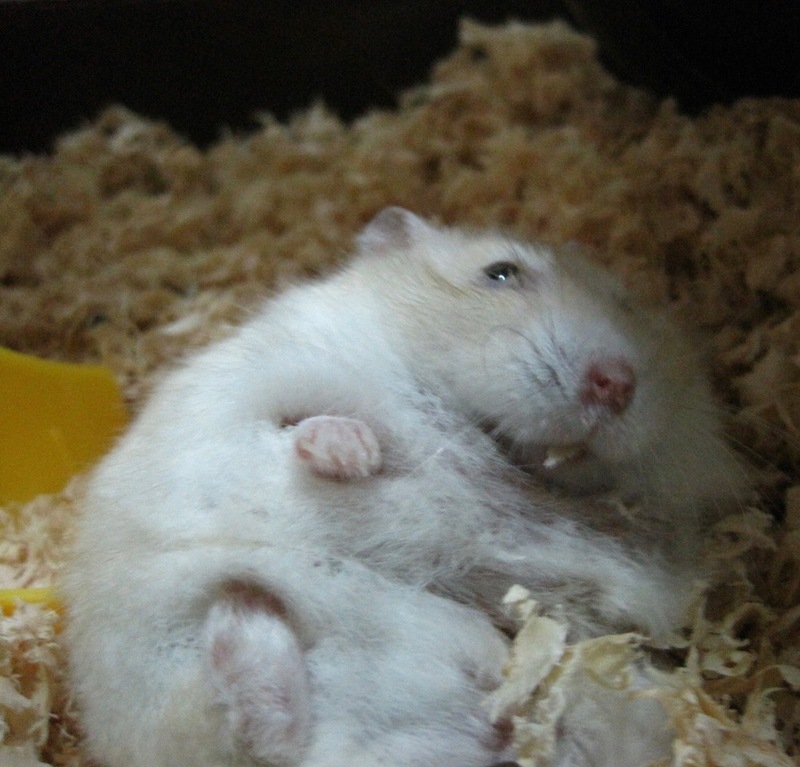 Pets stay warm and comfortable in a temperature controlled environment with central heating and air-conditioning. Blue Air and Airgle air purifiers and Aquasana water filters are installed throughout the hospital. All pets are provided with fresh purified water and enjoy a comfortable air purified environment. ICVS is committed to providing the best environment possible for the health and well-being of our pets and their families. 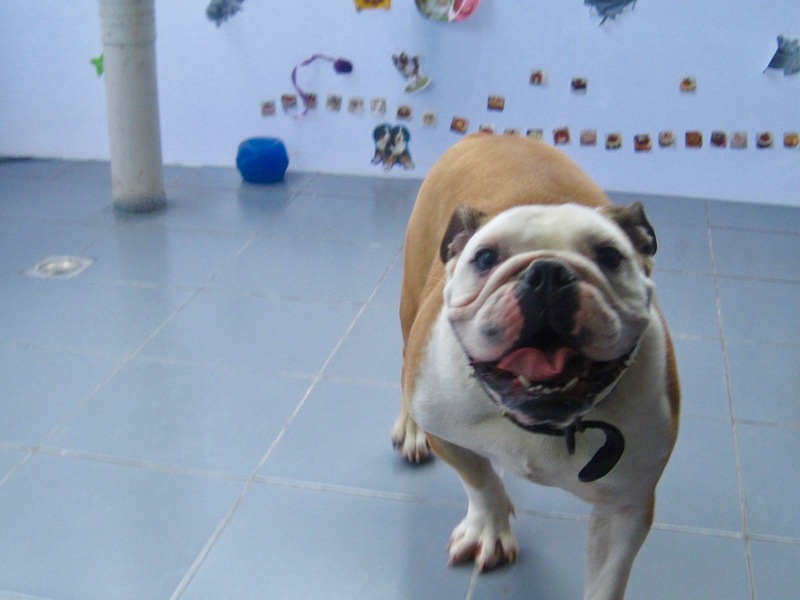 Each dog is walked at least three-times daily and enjoys indoor and outdoor playtime with our staff and other dogs. Cats and dogs enjoy large spacious kennels and have free roam of indoor exercise rooms while kennels and litter boxes are cleaned twice daily. Multiple cat households may book “family boarding suites” as available. ICVS’ new grooming salon is equipped with Aquasana shower filters to maintain soft and moisturized skin, while keeping your pet’s fur beautiful and luxurious. Enjoy our grooming promotion with 40-50% discounts until Dec. 31st and extended until check-out in January for boarding pets! 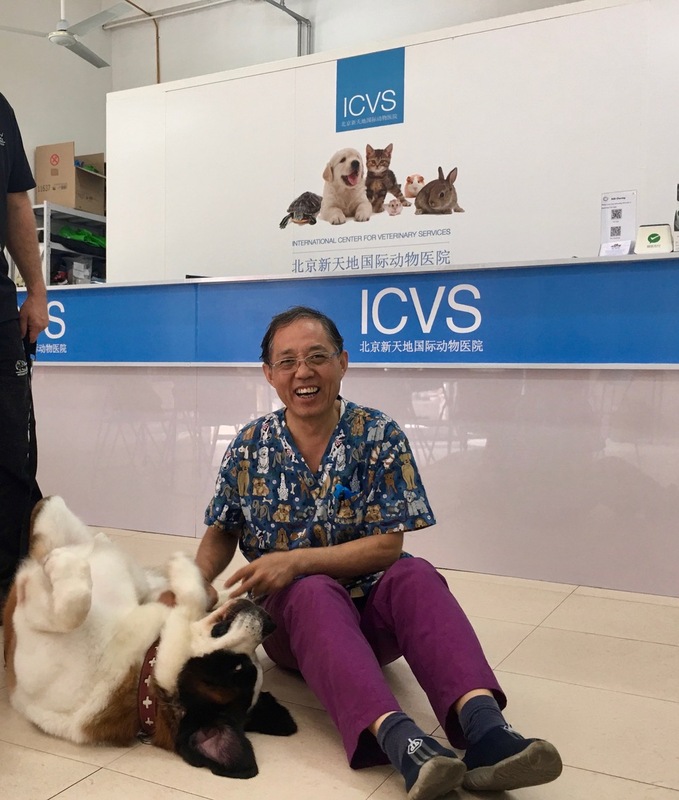 ICVS specializes in medical boarding and caring for pets who require special diets, feeding or application of medications, scheduled treatments (e.g., acupuncture, subcutaneous fluid therapy, insulin injections and blood sugar testing, etc. 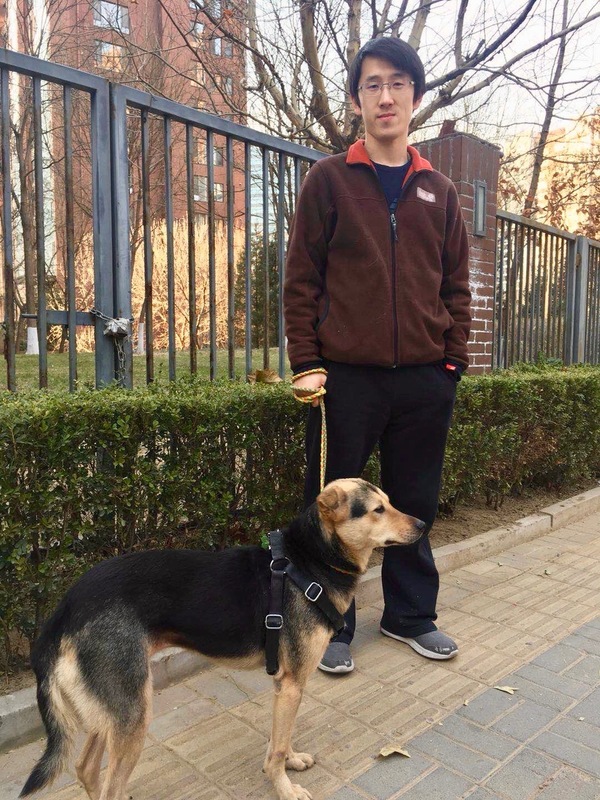 ), blood tests and laboratory diagnostics, physical therapy and special care for handicapped/paralyzed pets, senior pets and all other animal healthcare needs. 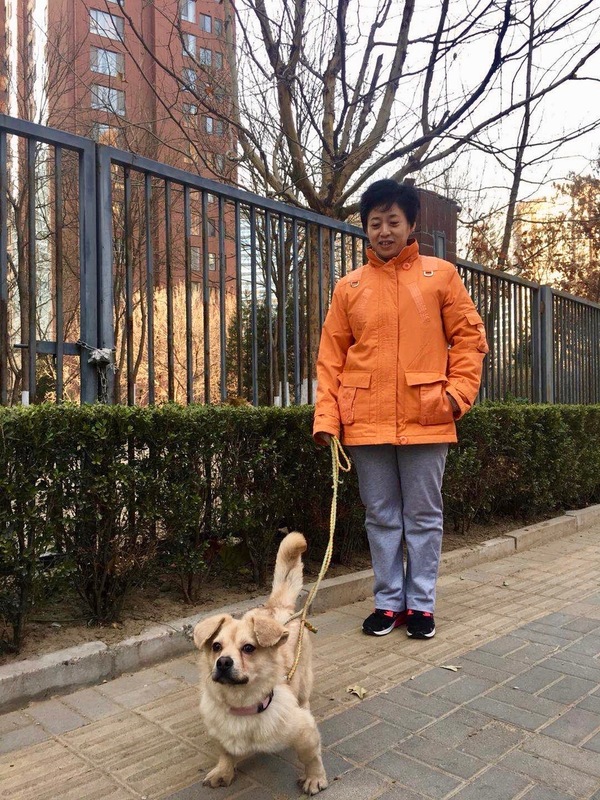 Boarding is also an ideal time to schedule annual wellness vaccinations and stool tests, diagnostic tests and rabies antibody titre tests for export, spay/neuter surgeries and dental prophy (cleaning) procedures. Pets recover from surgeries and procedures under the daily care of their ICVS doctors and nurses offering owners additional peace of mind! Please book boarding for Christmas, New Year and Chinese New Year while spaces are still available! 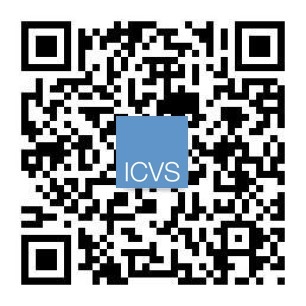 Please scroll down to see ICVS boarding rates and guidelines. ICVS is delighted to announce that with our latest renovation, we have installed Blue Air and Airgle air purifiers and Aquasana water filters throughout the facility. All pets are provided with fresh purified water and enjoy a comfortable air purified environment. 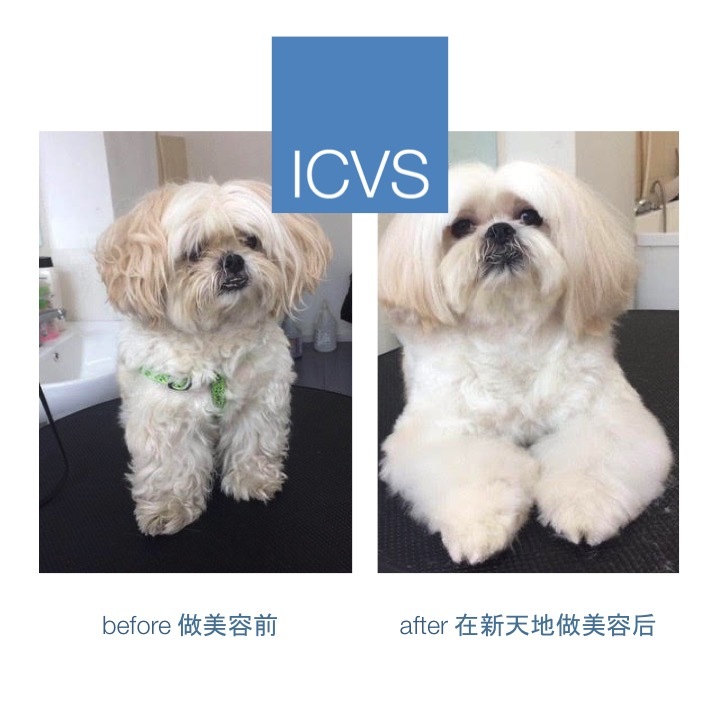 ICVS new grooming salon is also equipped with Aquasana shower filters to maintain soft and moisturized skin, while keeping their fur beautiful and luxurious. ICVS is committed to providing the best environment possible for the health and well-being of our pets and their families. 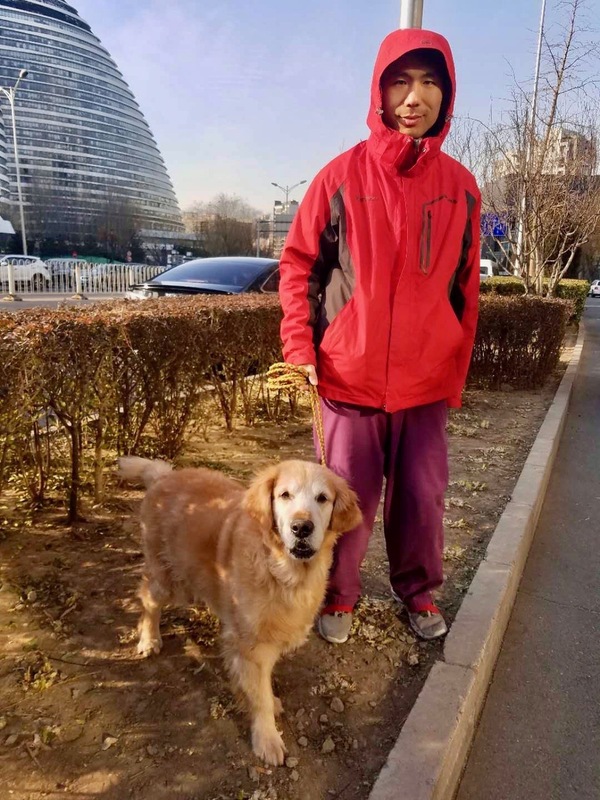 Medicated baths, diagnostics and treatments (e.g., ear cleaning, subcutaneous fluid therapy, acupuncture, physical therapy, insulin injections, etc. 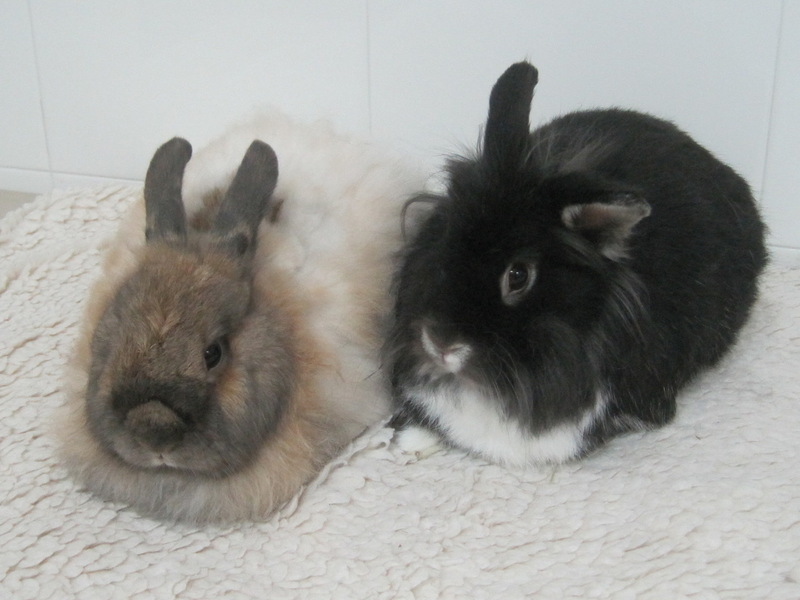 ), can be provided during boarding with rates charged separately based on service required. Owners receive a weekly email update for boarded pets with physical examination results and photos. 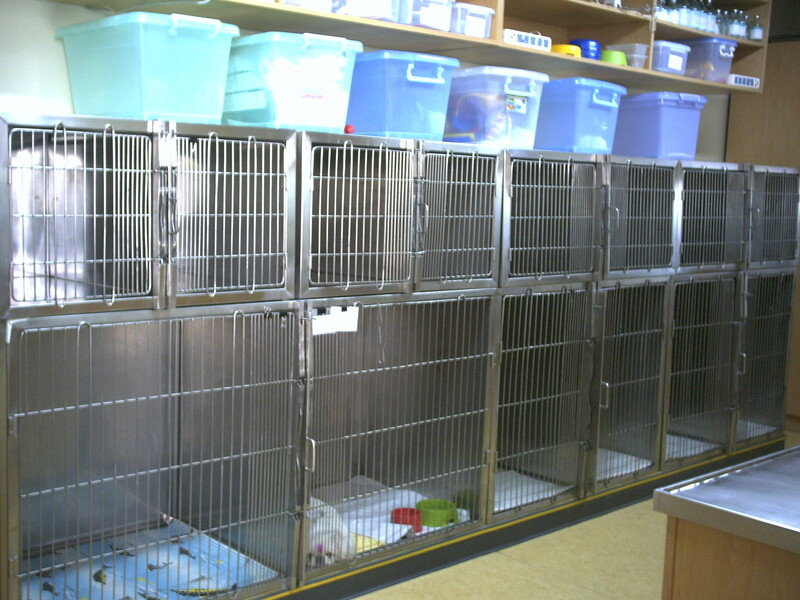 For day care pets that remain overnight, rates for boarding will apply. Holidays may include Christmas, New Year, Labor Holiday, National day, Spring Festival (Chinese New Year), Tomb Sweeping Day (Qing Ming Jie), Dragon Boat Festival (Duan Wu Jie), Mid-Autumn Festival, summer holidays and other declared national holidays. Additional services - Ear cleanings, toenail trims, bath & hygiene package and grooming may be scheduled while your pet is boarding. Please contact ICVS for rates for these services. *ICVS reserves the right to adjust final boarding rates. Payment in full on boarding and additional services required at time of check-in with any additional balance due upon pick-up. ** All pets must be fully vaccinated with all vaccinations required by ICVS at the time of boarding (e.g., rabies, distemper, bordetella, etc.). 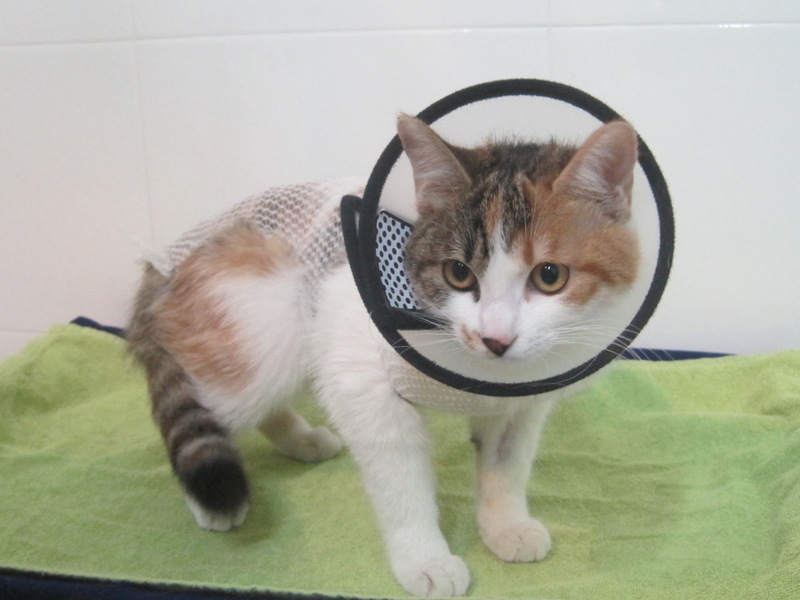 Dogs and cats must be dewormed and currently on flea and tick preventives (e.g., Advantix, Frontline, Revolution, etc.). Client must provide his/her photo identification at time of check-in (e.g., passport or PRC shenfenzheng). All dogs should be legally registered with dog’s registration ID card provided at time of check-in. The original dog license/registration ID card will be photocopied by ICVS. ©2006-2017 International Center for Veterinary Services. All rights reserved.